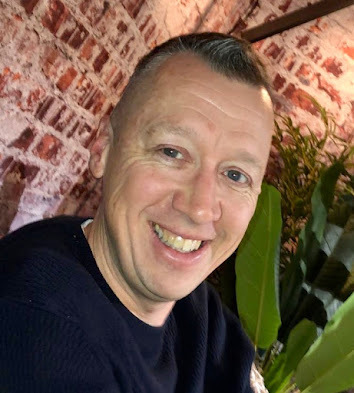 We are pretty excited about the release of a new JBoss BPM Suite product at Red Hat, so we have something kinda fun for you setup to preview one of the new components in this product. This is a Business Activity Monitoring (BAM) component that allows you to connect to various data sources within your organization and generate graphical reports based on this information. 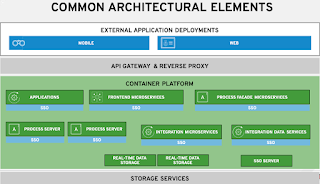 Previously we wrote about how to run this component in the Cloud. Now we want to provide you with not only a standalone local installation, but also a small introductory lab-based workshop to keep you busy. It is time to get hands-on with this component! For this demo you will find SQL datasources and CSV flat files as data sources. There are many more options coming so watch for the data sources you want to connect too in future announcements. By default the Dashbuilder project contains predefined data sources to two different CSV files located within the demo code base. 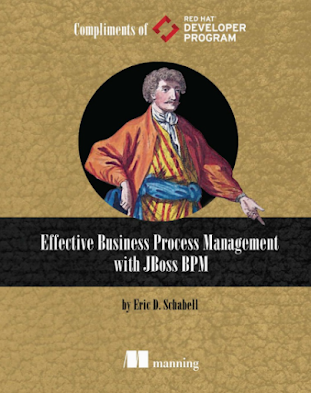 It also contains three preconfigured SQL datasources for queries to jBPM tables to allow you to plug it directly into a JBoss BPM Suite installation. For now I just want to share a tour of the functionality that was showcased last year in a preview at the Red Hat Summit booth where we also highlighted the JBoss BPM Suite web process designer. There was a lot of interest in this demonstration and the video drew participants into the booth like a fly to honey! The project can be found on github to get you started at https://github.com/eschabell/bpms-bam-dashboard and the lab documentation can be found within this project under the directory docs/BAM lab guide.pdf. 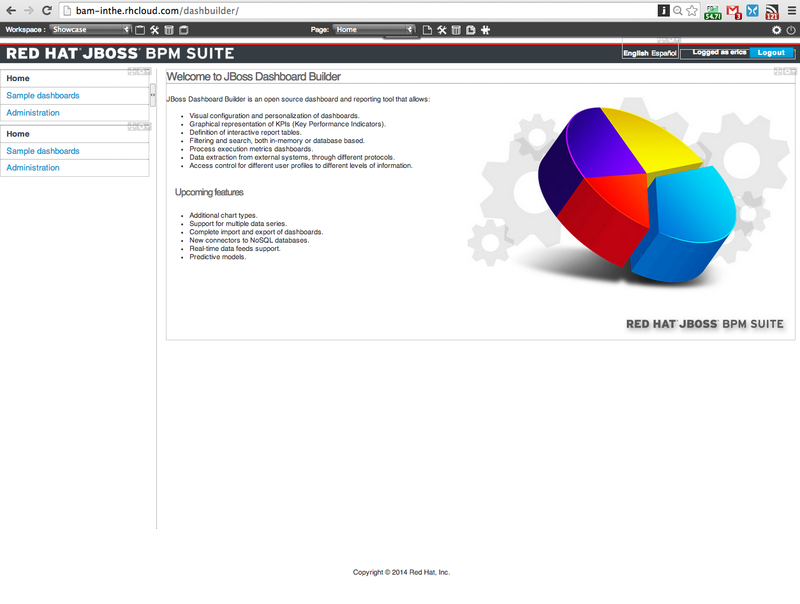 A Sneak Preview of the JBoss BPM BAM Dashboard.